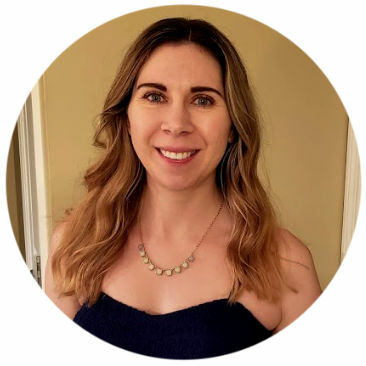 Are you interested in trying keto but unsure of where to start? I’ve got you covered! 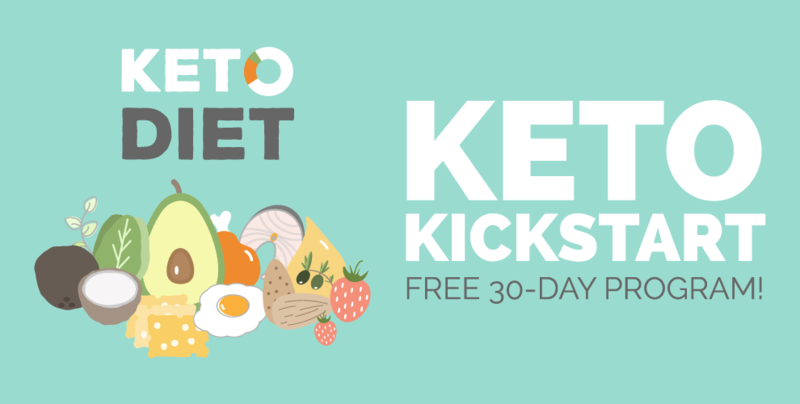 In this post, I’ll show you how to sign up for the FREE Keto Kickstart 30-day program, which is a simple and gentle introduction to the ketogenic lifestyle. The good news is I’m here to save the day with an awesome keto resource that is going to make things SIMPLE for you for the first 30 days. You don’t even have to count macros; you just have to eat the right foods. 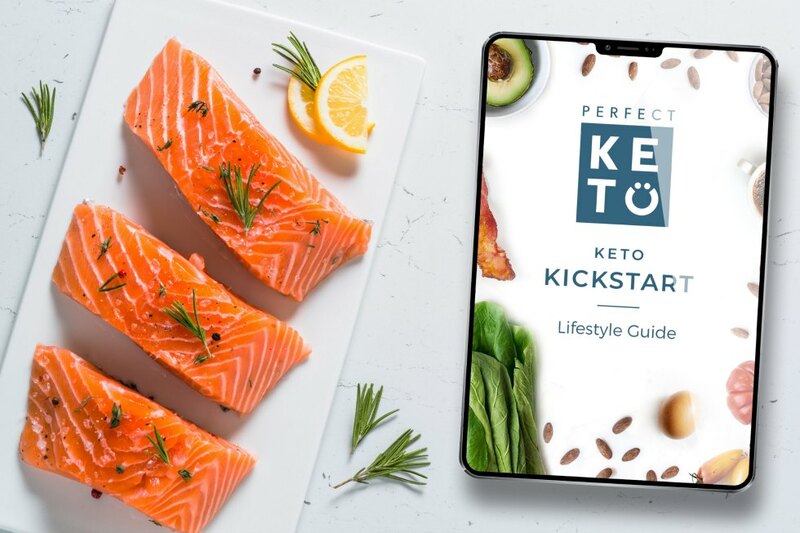 Keto Kickstart is a gentle start to keto that introduces you to the core principles of keto without overwhelming you, and that’s something I think everyone should consider doing before starting to count macros on keto. I’m Ready! How Do I Get Keto Kickstart? Type in your email address in the box and click the “Get Started” button. Keto Kickstart was developed by Dr. Anthony Gustin, Chris Irvin, and Jane Downes. You’ll see a video from Dr. Gustin on the main Keto Kickstart page. What Does Keto Kickstart Include? Is Keto Kickstart Really Free?! Yep! The program is completely free and will be delivered to your inbox from Perfect Keto. 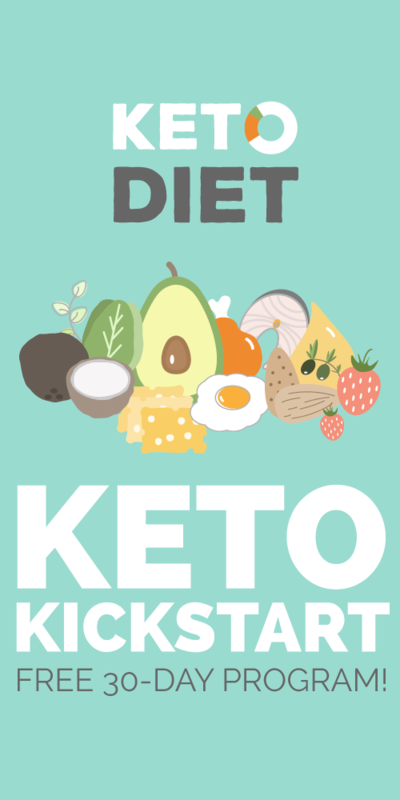 Keto Kickstart does recommend some Perfect Keto products (and I stand by all of their fantastic products… you should see my cabinet full of them! ), but they’re completely optional. They can make things easier (and tastier, to be honest! ), but you are under no obligation to purchase them. But if you DO want to purchase some of their products, make sure to use coupon code FORGETSUGARFRIDAY to get 15% off your entire order. It’s a one-time use code, so be sure to stock up! If you want to tell others about Keto Kickstart, I would so appreciate you giving this post a share by using the social sharing icons. THANK YOU!